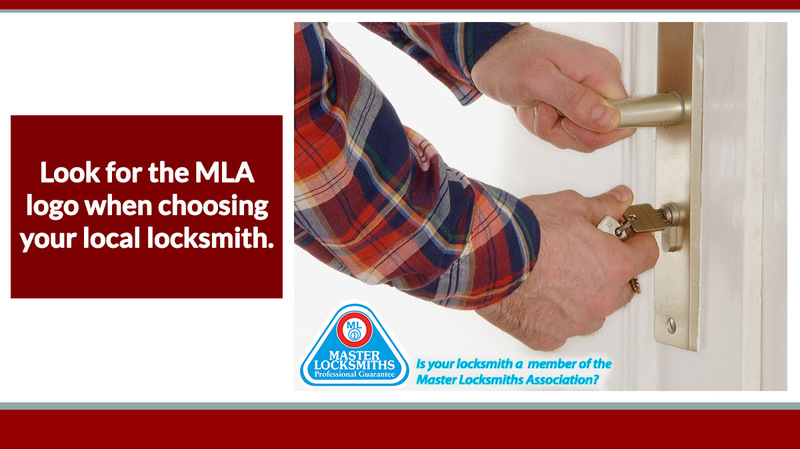 Northside Locksmiths has over 30-years experience designing and installing restricted key systems for businesses big and small. Whether you have 5 doors or 5000, we can tailor a system to meet your needs. Restricted security key systems can provide increased security against illegal attacks, lock picking, lock bumping and illegal key duplication. Restricted security key systems are available in various levels of security from standard security to medium and high security. We will taylor a restricted security key system to suit your specific security requirements. Restricted security keys require authorisation by you and/or an elected person for key duplication, providing quality and security for any application you may require. Combine this with a computer operated key management system and you will always know who has your keys. Where are Restricted Key Systems Used? Whether you’re in an office, an industrial property or a retail store, the first step to improve security is to keep control of the duplication and distribution of keys.